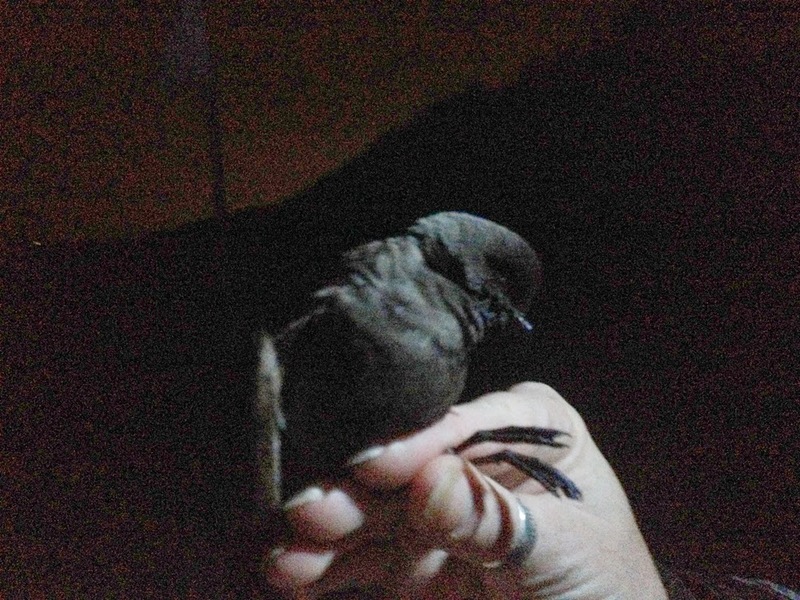 On Thursday night we attempted to ring storm petrels for the very first time at Druridge. Having finally got the right sound equipment, some good Mp3 calls and some new poles (big thanks to Paul Stewart) we were just waiting for the right weather. So, the weather was good, but the tides not weren't as good with low water at 01.30, but we gave it a go and were successful, catching seven birds in total. It was still quite light until 11.30, so all of the birds were caught between midnight and half past one. We caught the last one as we were about to take the nets down, so could well have caught more if we had been prepare to stay up longer, even though the sea was a mile away by this time. One of the birds was already ringed, so it will be interesting to find out where it has come from. We will certainly be having some more attempts if the weather is good. 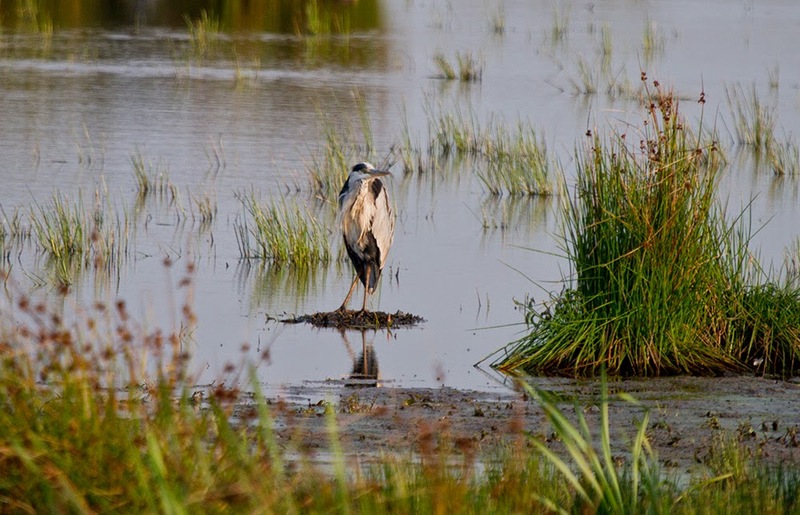 We had a wander around the patch in the evening before ringing. Two spoonbills were back on the Budge fields and there were at least two little egrets, but there weren't many waders - about ten snipe, four dunlin and one whimbrel. There is a decent number of yellow wagtails both on the Budge fields and around the edge of the big pool. The stonechat pair near the concrete blockhouse have successfully fledged another three young, I make that three broods for that pair this year. Offshore the common scoter flock numbered about 350. Excellent news with the Stonechats!